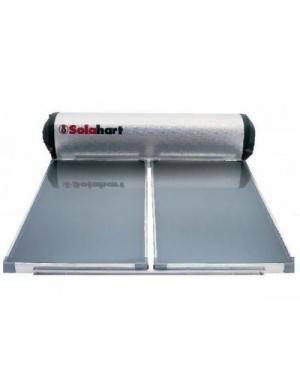 Thermal Solar - Water Heating There are 3 products. Solar thermal energy is based on harnessing from sunlight to heat a fluid, such as water. The hot water used in a home can be heated very efficiently and economically by a solar heating system manner. 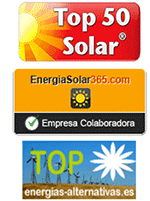 Thermosiphon Solarbasic 300 liters Solar thermal equipment thermosiphon type for water Solarbasic of 300 liters. Spanish equipment adapted to the conditions of operation in Spain. A robust kit with all the guarantees and the best value for money. 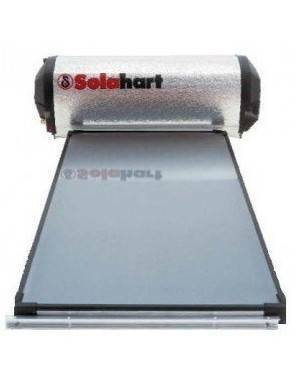 A solar water heater is composed of solar collectors or solar thermal panels, which are those that capture sunlight to heat a fluid passing through inside (the fluid is no running water). The heated fluid is recirculated to an accumulator or reservoir, in which to store said heat by giving it to the water contained therein. For home use there are essentially two types of equipment; thermosyphon teams and equipment forced circulation. In the first fluid flows through the movement itself generates heat. They are very simple and low maintenance equipment, but its performance is slightly lower. In the second, the teams forced circulation, the fluid flows through thermal solar panels on the strength of a circulation pump. They are higher thermal efficiency equipment but with the need for maintenance and more energy use for operating the pump. Solar heaters are the solar equipment with the highest performance, can collect more than 70% of the energy from the sun. No other solar system achieves this performance. Thermal solar panels are easy to install and provide an appropriate return on investment, and return it in a few years. 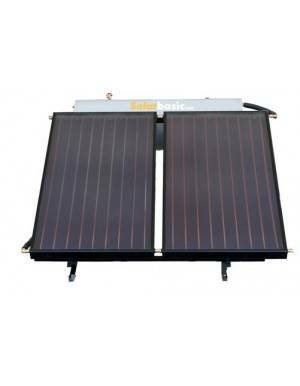 Solar heaters thermosyphon type is most suitable for beginner users. Assembly is easy by simply following the manual, and they are sent with all the necessary elements for it.